For dedicated suspension repairs across all of San Diego County, trust the experts at Mode Automotive. Our family-friendly business has been keeping you safe on the roads with professional suspension repairs for more than 6 years. Along with this, we treat all our customers with the respect and honesty they deserve. Considering our history in San Diego, we know what to expect when it comes to suspension repairs. 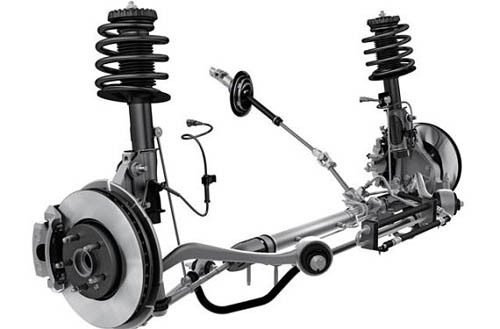 We’ve seen it all, while our ASE-Certified technicians have dealt with every type of suspension problem. Whether your Plymouth needs new struts, your Pontiac requires sway bar links replaced, or your Acura has worn out ball joints, we utilize all the tools and expertise to do the job properly. Your safety is our top priority; low-quality parts are never an option. Instead, we use name-brand aftermarket and OEM parts for every suspension repair job at Mode Automotive. We back all our suspension repairs with a 1/12000 warranty. 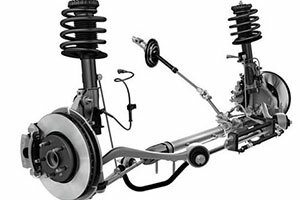 For trusted suspension repairs in the San Diego area, visit Mode Automotive. Call us today or use our convenient online form to book your visit.